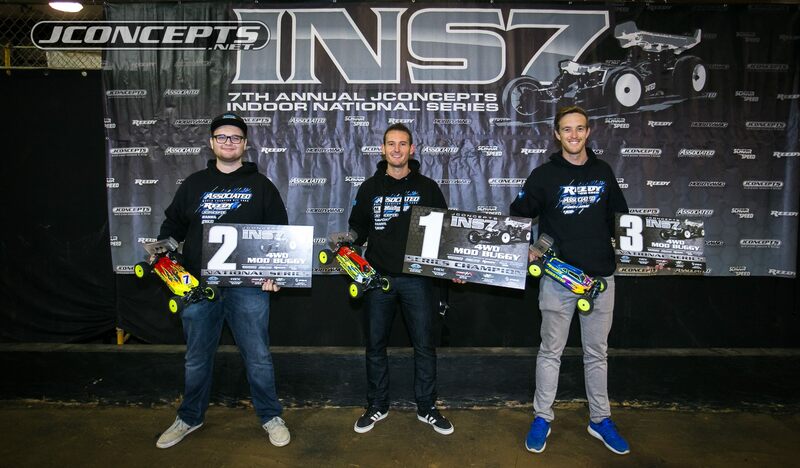 www > Race Report > Jconcepts INS Ryan Cavalieri 2WD, 4WD Class Overall Wins!!! 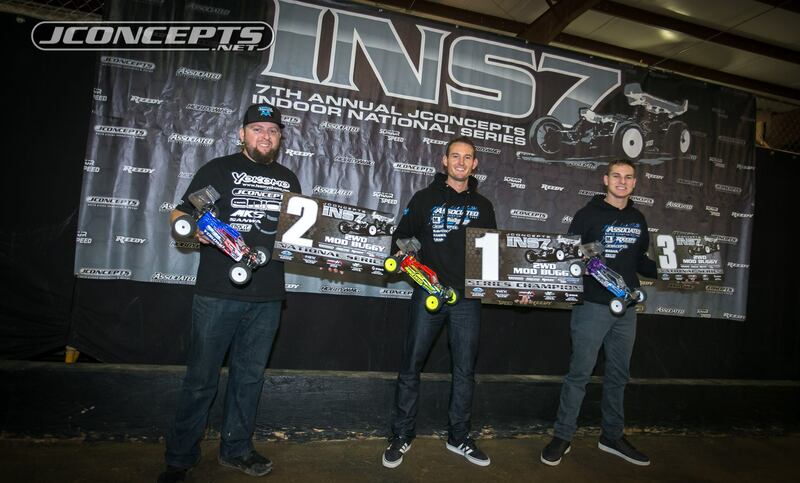 Jconcepts INS Ryan Cavalieri 2WD, 4WD Class Overall Wins!!! Muchmore Racing Driver Ryan Cavalieri has Jconcepts INS 2WD, 4WD Overall Wins!!! Jconcepts INS 2WD Modi Buggy Class Overall Champion!! Jconcepts INS 4WD Modi Buggy Class Overall Champion! !